I absolutely love traveling, but as you will follow the stories from my travels, you will realize how much I am in love with Italy. Italy is a full package. It offers something for everyone. Since I moved to Munich 7 years ago, there hardly has been any year when I have not been to Italy. Though, I must accept that it is always challenging if someone asks me to pick my favorite of all places I have visited in Italy. It’s like picking your favorite ingredient of your most liked dish. It is usually the combination that creates the magic. But I have to say that your Italian experience is incomplete without a flavor of Tuscany. And hopefully I can help answer questions around must-dos in Tuscany and the highlights of the region. I believe the photos will help as well! Tuscany (or Toscana) is a region in the central Italy (more on the west coast side). You definitely would know the capital of the region – Florence. 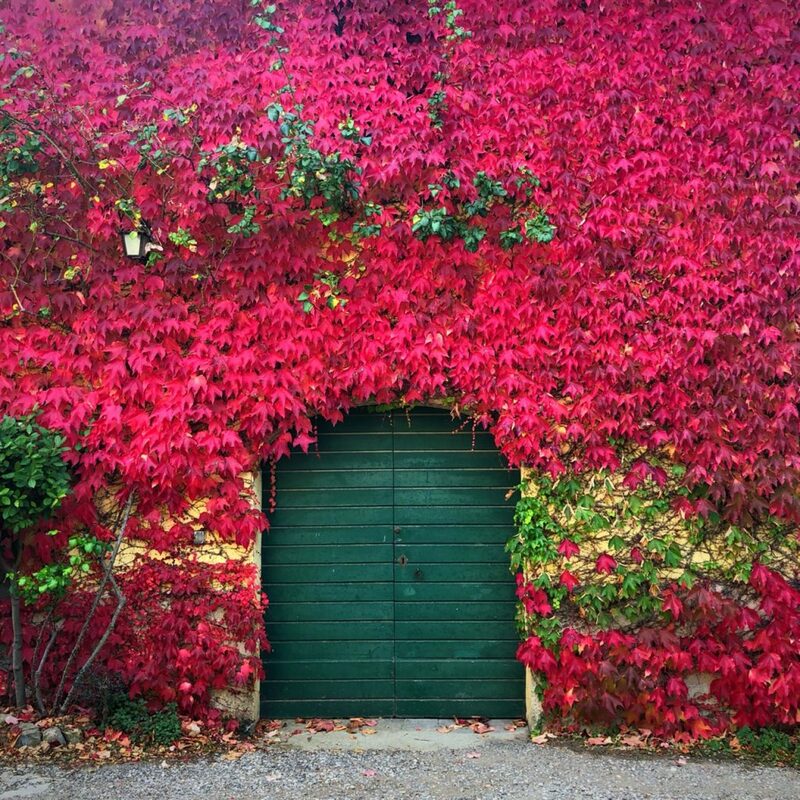 The region was ruled by Medici family for years and is one of the most influential family in Tuscan history. 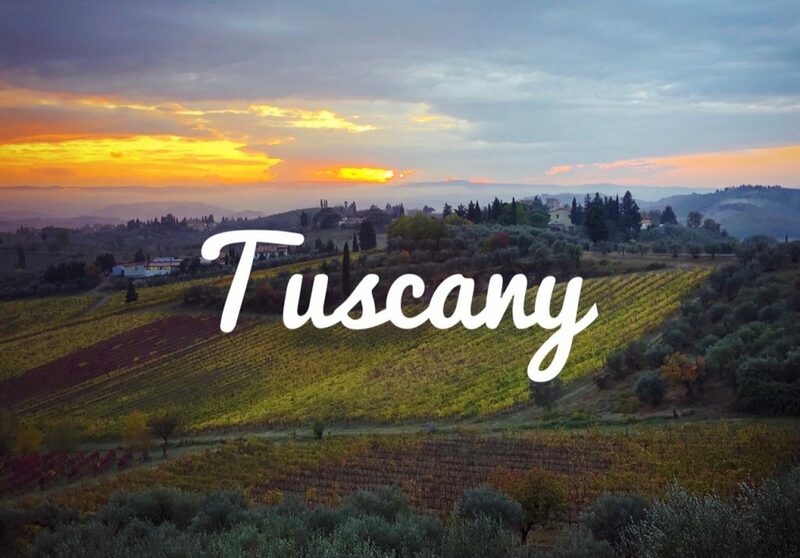 Tuscany is famous for its landscape, culture, history and cuisine. 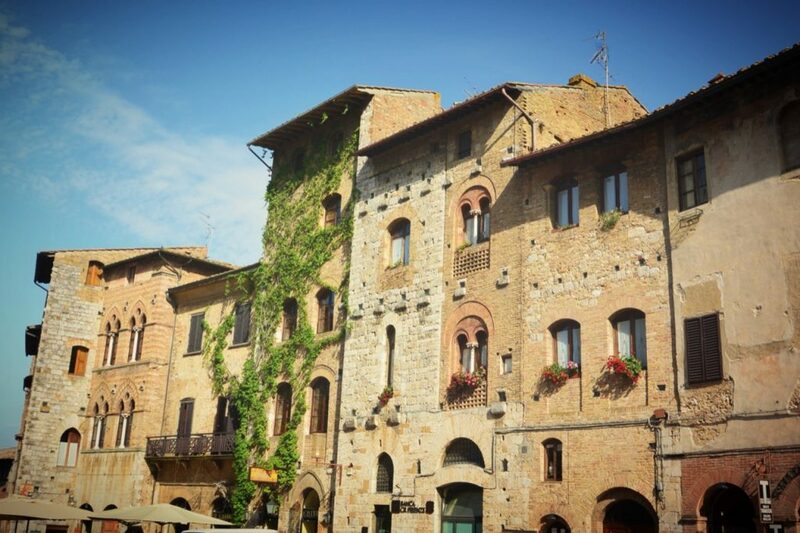 It has so many lovely cities and small towns that even a week is less to explore the region and get in to the Tuscan feel. But, you can always stay in the central Tuscany (around Chianti area) and explore the rest of the region by car. Hmmmm… tough one. I personally would not like to visit Tuscany middle of summer as it is overly crowded and July/Aug temperatures are pretty extreme with 35+ Celsius. I would say May, June and September are the best months to visit the region. 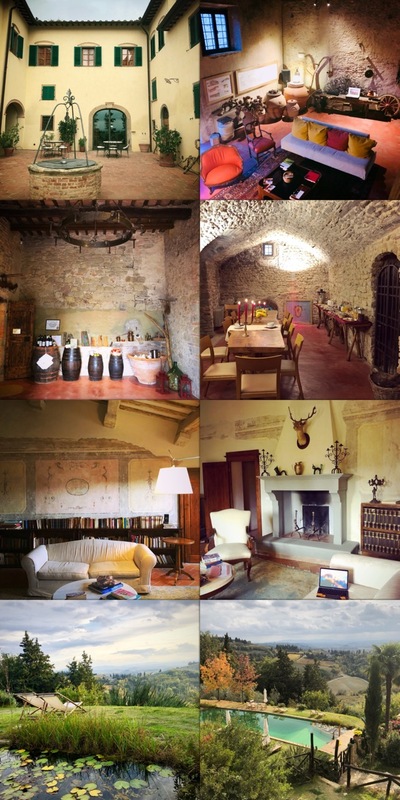 As I already mentioned above, you can pick any accommodation you like in central Tuscany and you will have a lot of things to do around you. I personally always would go for some Tuscan style house in the countryside and not stay in the big cities just for the sake of real Tuscan experience. 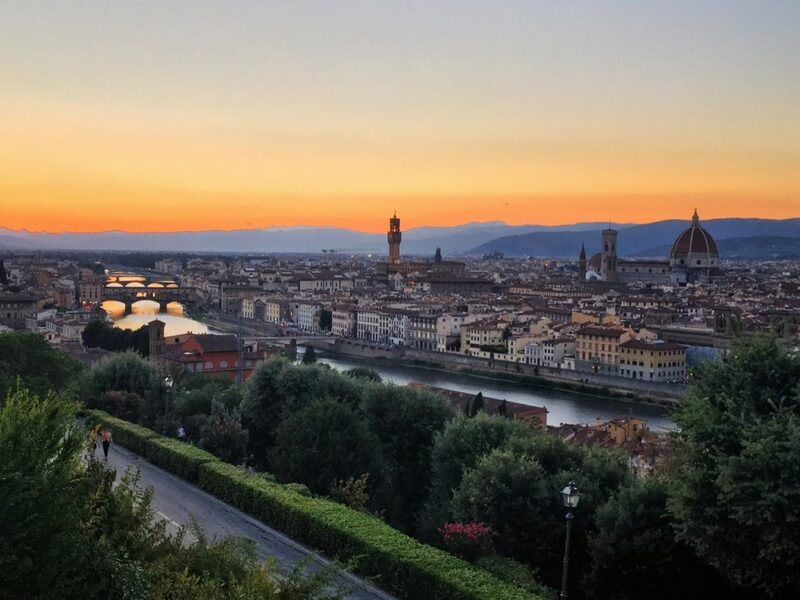 But if you want to have lots of things to do in the evening and especially at night time, pick Florence or Siena for the stay. 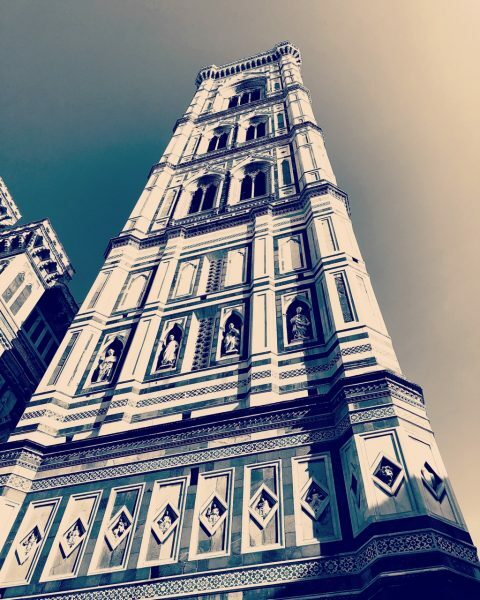 Renting a car for your stay would also be a good idea (unless you only want to explore Florence and are staying there as well). Food is one of the top highlights for this region. Gelato, pizza, pasta, sea food, cheese, truffles, and the list goes on and on. 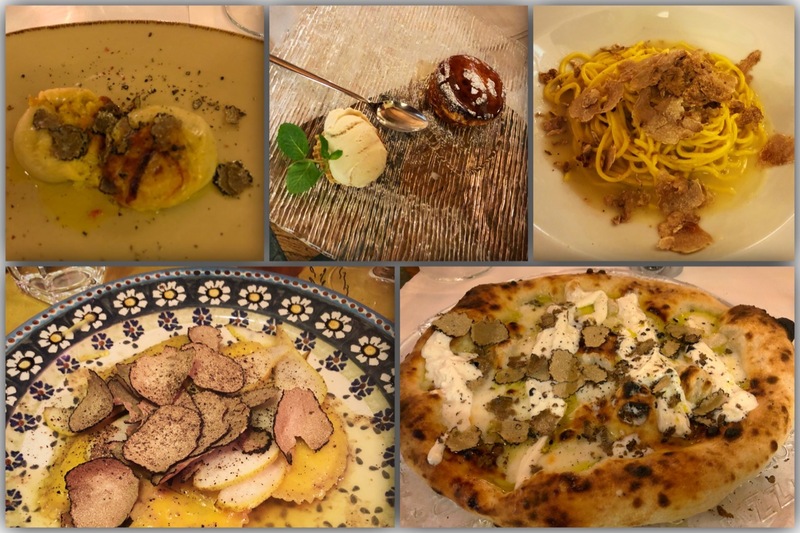 Below I summarize some of our top picks around Tuscany (mostly in the region between Florence and Siena). Some of these were recommendations from our local hosts and we absolutely loved them. With a magnificent town square and UNESCO World heritage historic centre, this is my top favorite big cities in Tuscany so far – as I still need to see more of Tuscany ;). It is around 75-minute drive south from Florence and two hours south of Pisa. It is very much the center of Tuscany and staying in country side between Florence and Siena is perfect base in my opinion. Siena Cathedral, with Romanesque-Gothic architecture, is a masterpiece in itself. 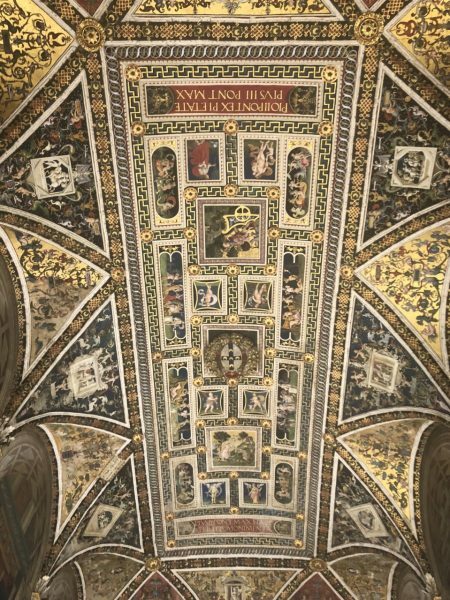 Do not miss the Biblioteca Piccolomini inside the cathedral. Piazza del Campo is one of the top things to do in Siena (I would say even one of the must do things in Tuscany). And walking in those old town streets and corridors is just magical. 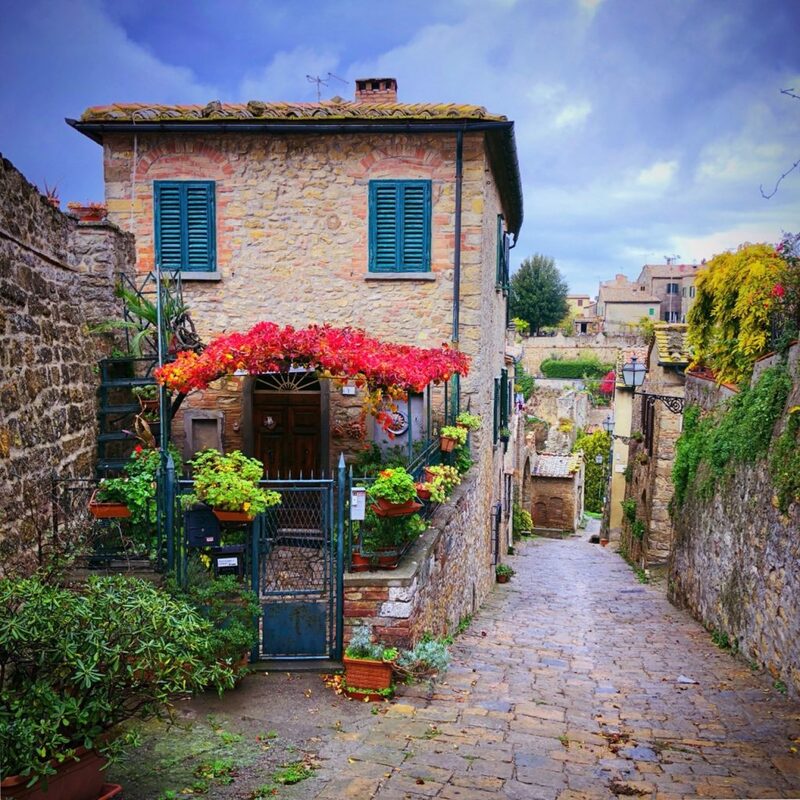 Tuscany has some of the most amazing hill top villages and old towns. And San Gimignano is one of the top ones in that race. The whole town offers great views and interesting historic tower houses. It is a historic walled medieval town that is also famous as the Town of Fine Towers. 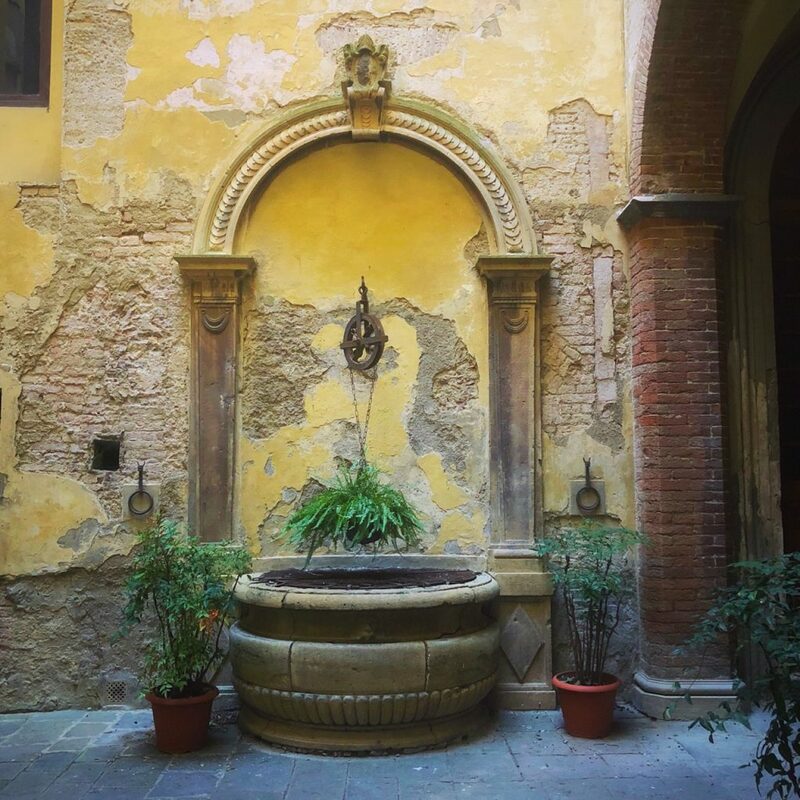 It is an hour drive from Florence or Siena, and an easy day trip. 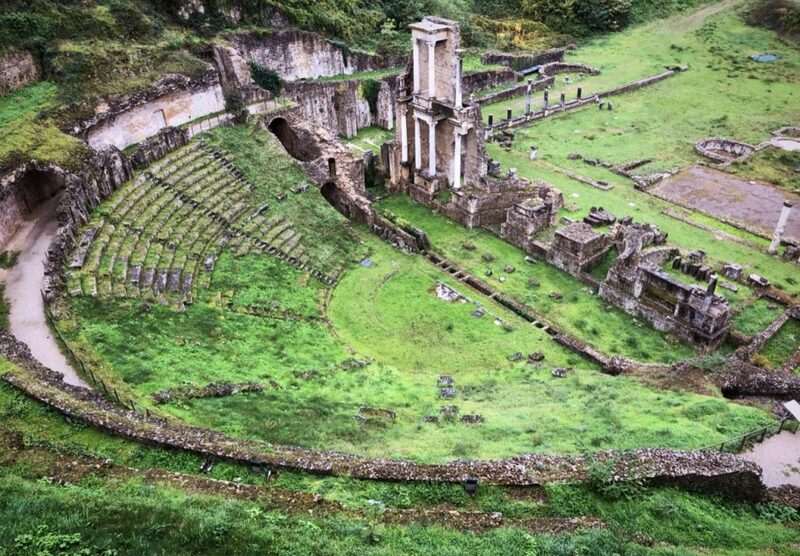 Volterra is also an historic walled hill town with medieval, Roman and Etruscan architecture. 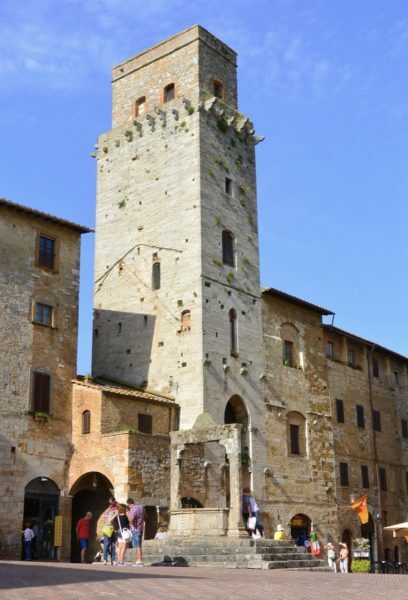 It is usually less crowded than San Gimignano. 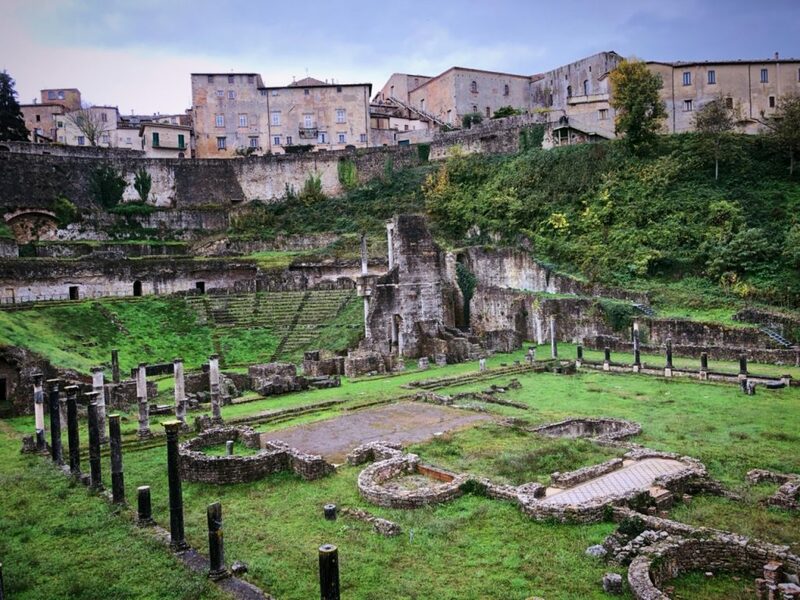 The main square for sure is an attractive site, but what makes the town super interesting is the ruins of the Roman Theatre and the historic thermal baths. 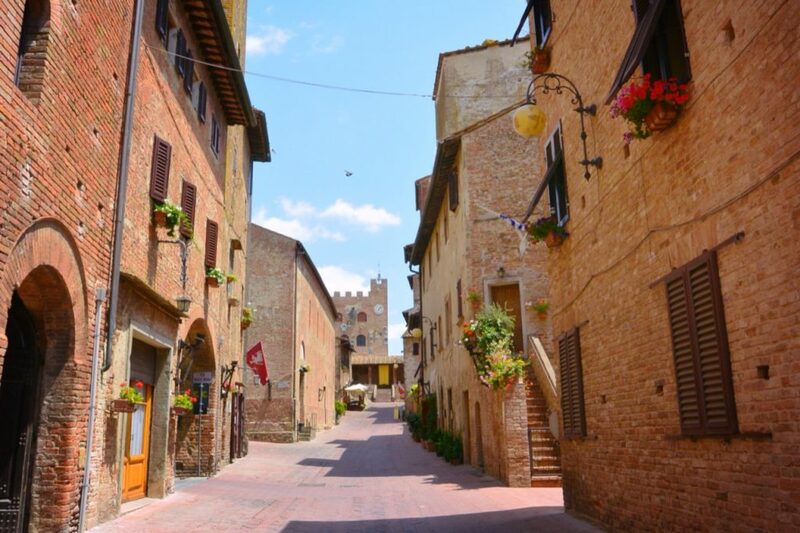 Certaldo is not such a small town, but the old town which is a bit up the hill is quite small and absolutely a must-visit. During the day, you can either do a short climb up to the old town, or take the funicular. You can just stop by for an hour or two while passing by town. 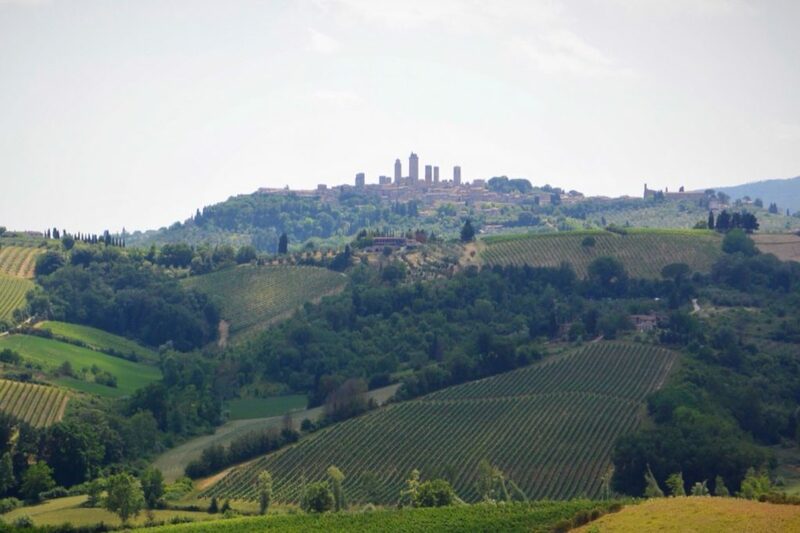 It is around 50 minutes’ drive from Florence (and on way to San Gimignano or Volterra). The countryside around Certaldo is one of the best choices in Tuscany to stay. 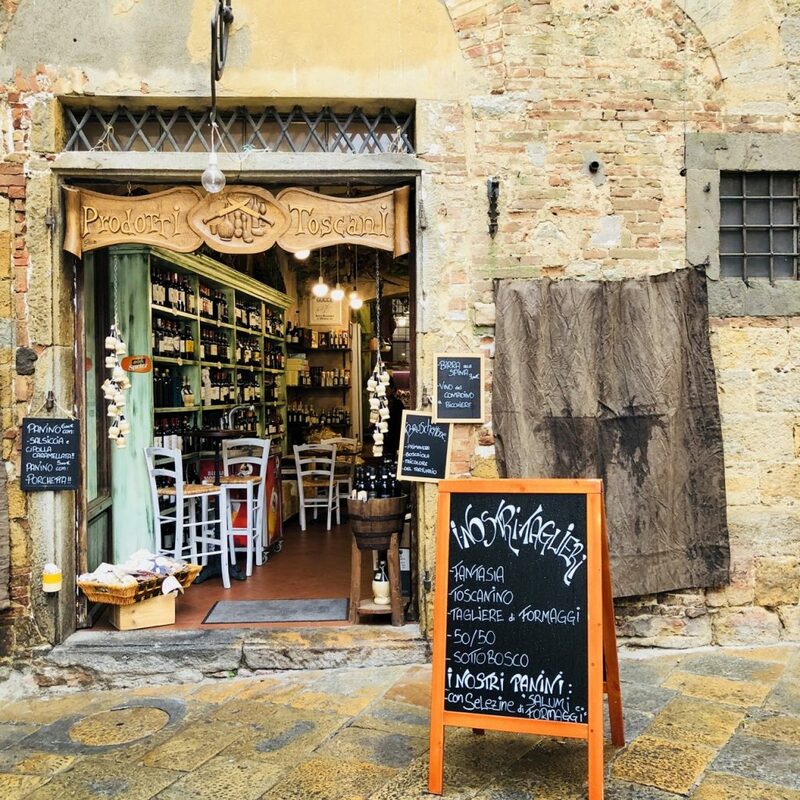 30 km south of Florence, Greve in Chianti is a good short stop over to appreciate the old town square and a wide variety of Tuscan restaurants. Also, good area to stay and explore the surroundings. 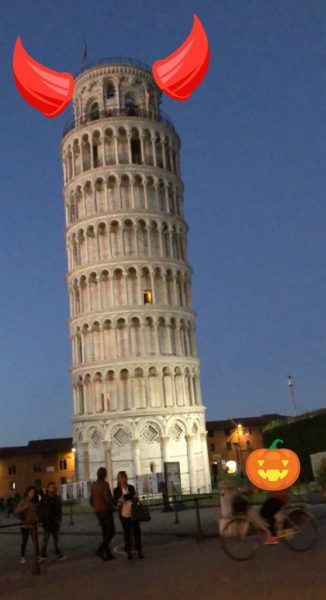 Now you must be thinking that you did not see Pisa in this list, but I would recommend stopping by Pisa only for few hours just to see the Leaning Tower of Pisa. You can spend rest of your time exploring the other towns and villages that I mentioned. Another town that I still plan to visit and heard many good things about is Lucca, which is very close to Pisa. And in Chianti area, another must visit is tiny little town of Tavarnelle Val di Pesa with “Badia A Passignano” abbey and church. Tip: If time allows, you should try to spend some nights in the famous five villages that are around 2.5 hours’ drive from Florence, called Cinque Terre. You can read more in my detailed post on Cinque Terre. And the last one, is very important. 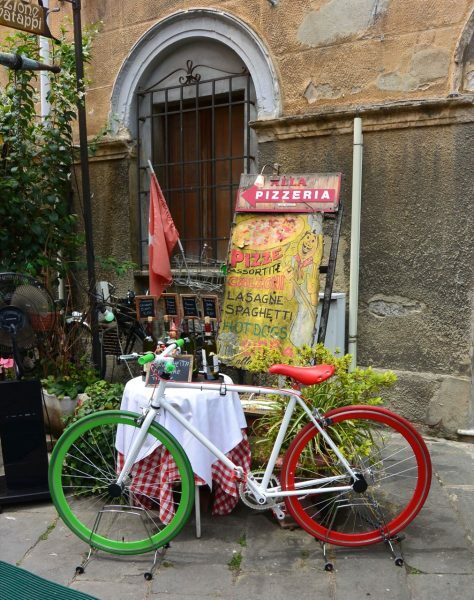 You should take it easy and go with the flow when in Tuscany. You will always have something nice to enjoy in your surroundings. And you should leave yourself some room to enjoy the unexpected and be able to take that extra time. 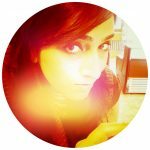 And if you liked the post, do let me know in comments and share with your friends and family. Much thanks! This is amazing! I still haven’t been to Italy so this is def going on the list!